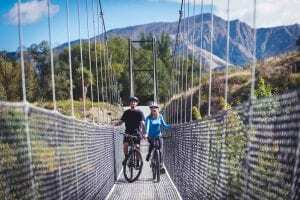 Shuttle with us from Queenstown out to the Kawarau Bungy Bridge at 12 noon. Check out the AJ Hackett Bungy before riding the 15km to Arrowtown. 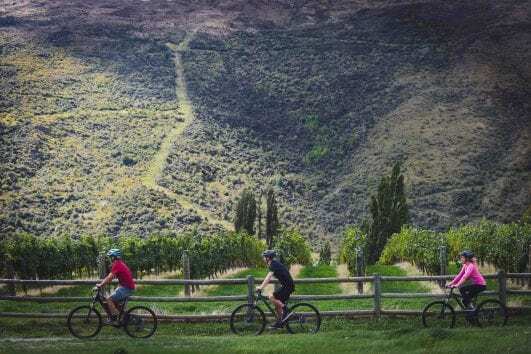 Pick up is from the Fork and Tap Pub at 3.45pm. 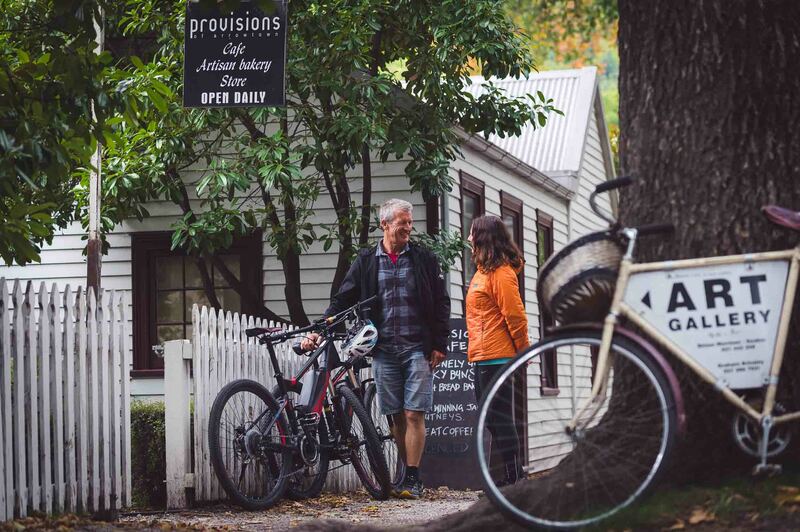 A great winter ride, taking you over spectacular bridges and allowing you to explore Arrowtown at the end of your ride. 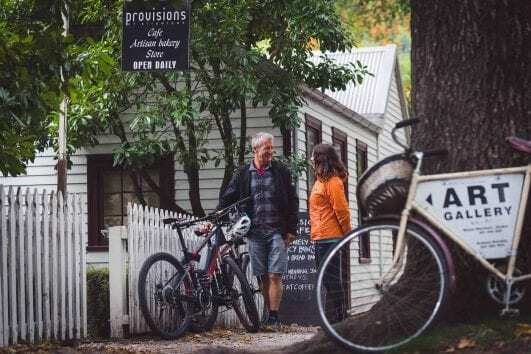 Lots of options are available in Arrowtown for food and drink, which tastes that much better after a bit of winter riding! 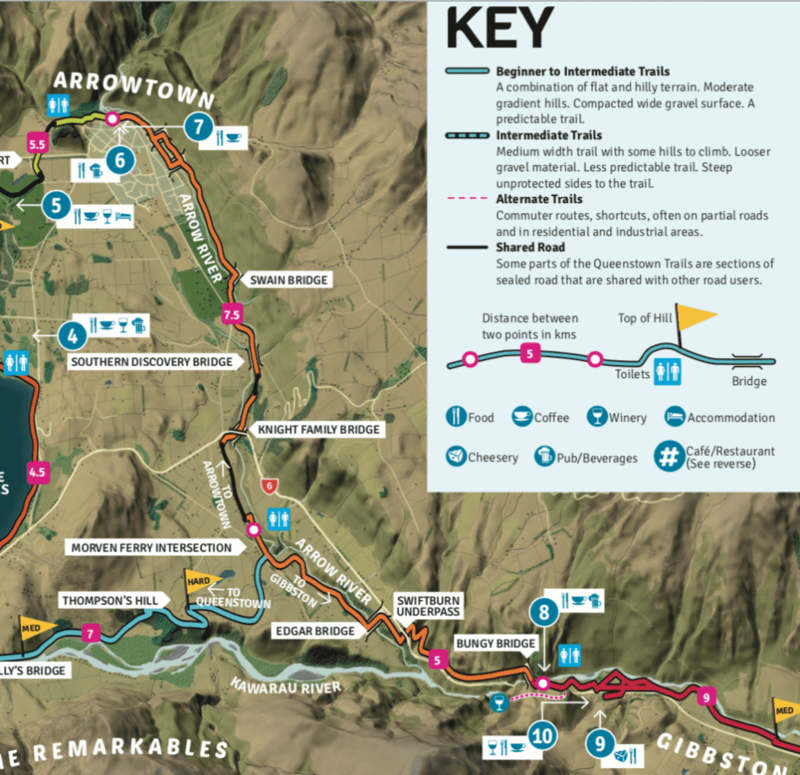 Thorough directions, a map and trail tips are given at the start of your adventure.